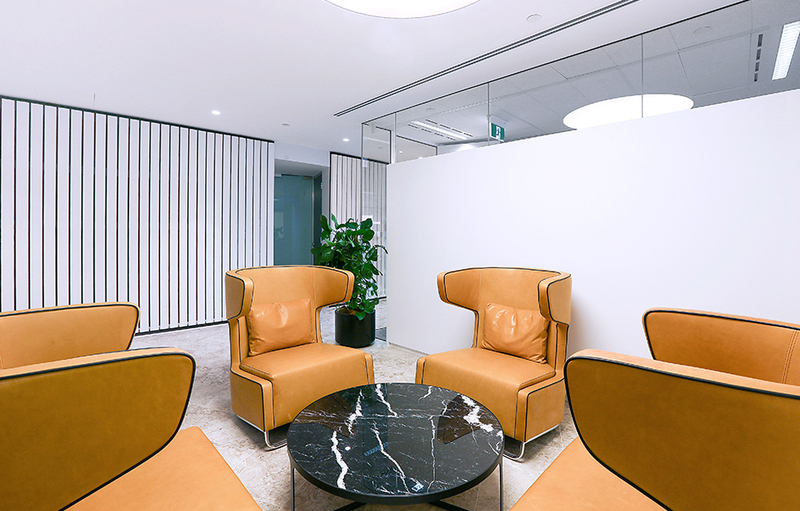 Ausbil required an agile and adaptive workspace that would bring together their people, processes, connectivity and technology, allowing for flexible working patterns. 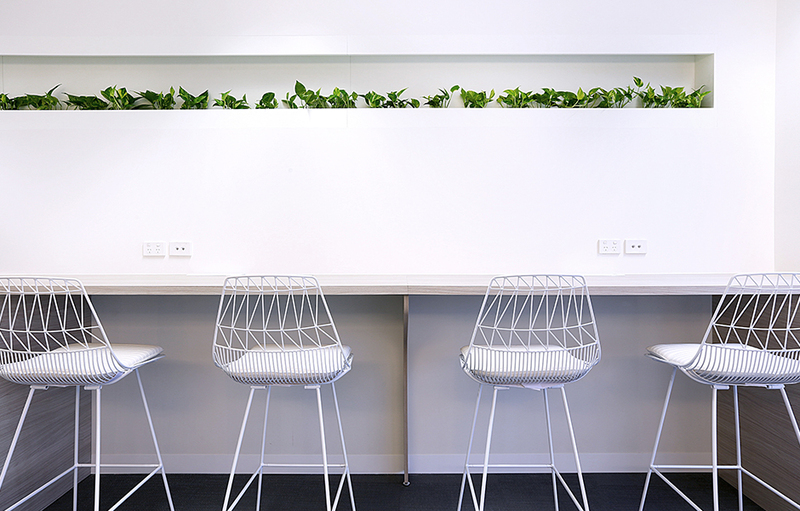 It was critical that the original disjointed, office-heavy fit out could be transformed into an open plan, collaborative environment, and while Ausbil wanted to embrace a modern work form, it was important that the style of the fit out remained timeless – a place in which the team would still feel comfortable in 10 years’ time. Valmont's design plan replaces the rigidity of the existing conventional office, breaking down the barriers between management and staff, with senior offices designed to be easily transformed into collaborative meeting spaces. Flexible in form and function, the front-of-house meeting rooms transform easily from three separate rooms to one large event space, and to reinforce the versatility of the space, all furniture in these rooms is collapsible and movable. On the open-plan office floor, employees benefit from a variety of workpoints, including stand-up desks, teamworking hubs, and a cabled breakout zone. Together they deliver a flexible workspace encouraging team connection and engagement and enabling staff to work from wherever they feel comfortable. 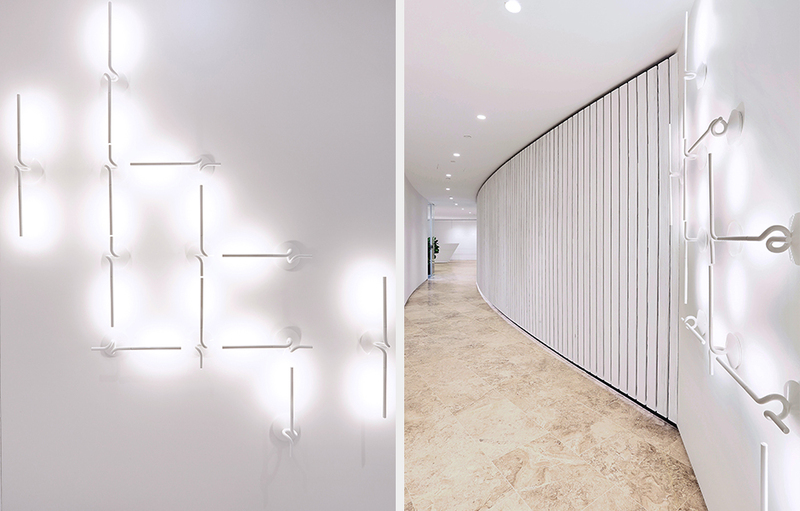 The design palette is neutral and classic – finishes have subtly detailed features such as stone flooring, cladding down the corridor, and soft veneers, with the overall feel accentuated by feature lighting and selected statement furniture. Ausbil’s strong heritage is referenced through subtly integrating their branding colours back of house. Ausbil Investment Management Limited is one of Australia’s highest-performing equity specialist managers offering clients the focus and specialisation of an employee-owned boutique. Ausbil’s core business is the management of Australian equities for major superannuation funds, institutional investors and master trust clients and currently have A$10.2 billion in funds under management. Their investment team is one of Australia’s most successful and, with a combined 165 years in the industry, one of the most experienced.